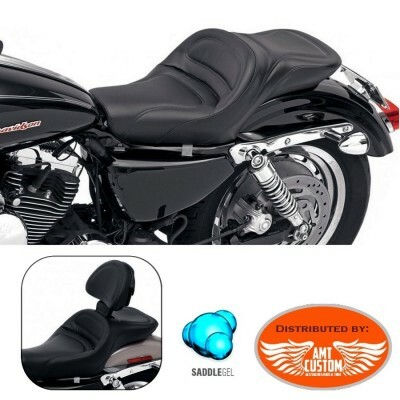 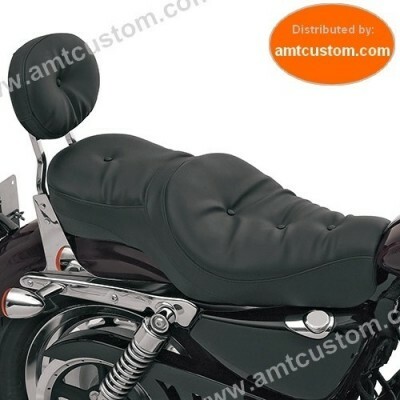 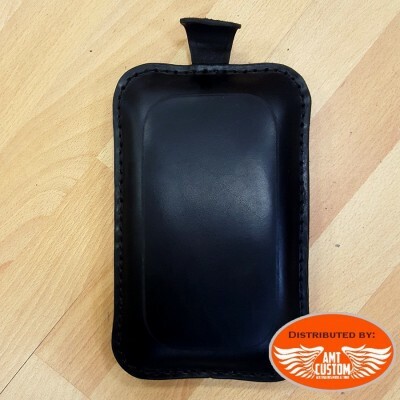 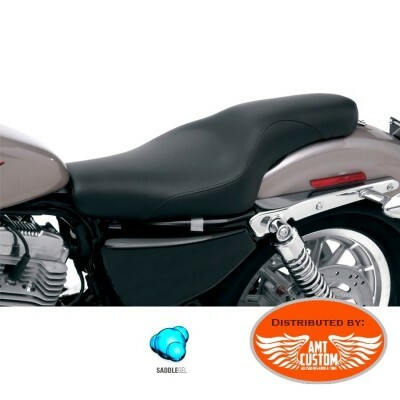 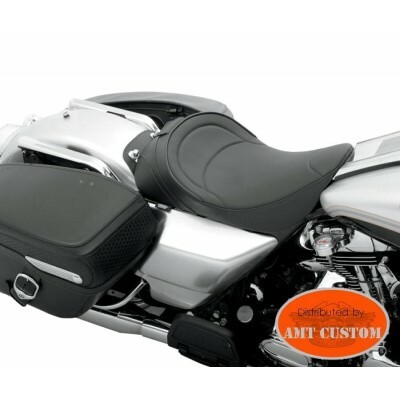 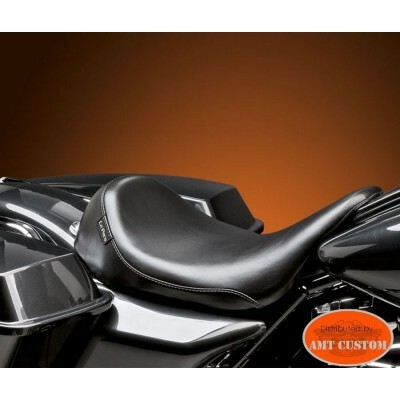 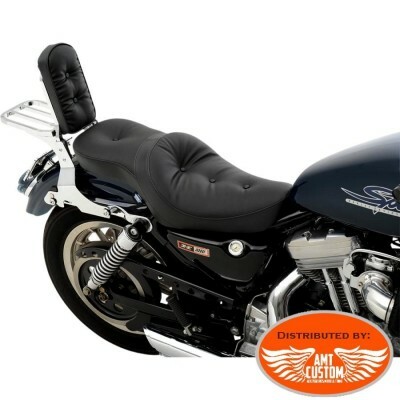 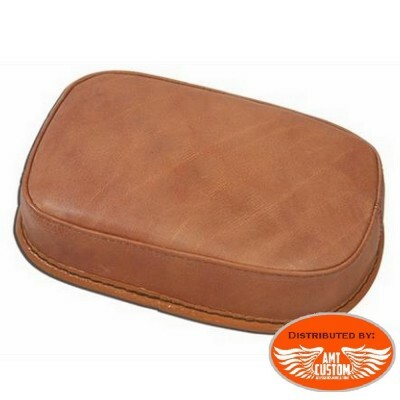 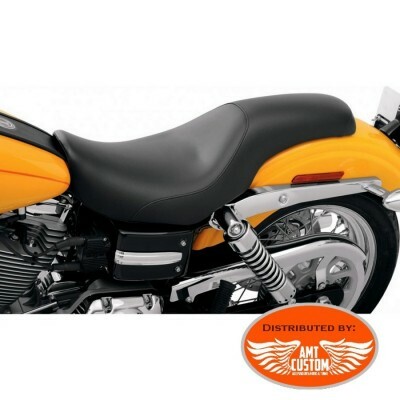 Passenger or Rider comfort Gel mat - Allows the passenger or rider a comfortable sitting posture.- Silicone gel interior resulting from the inovations of medicine for patient comfort. 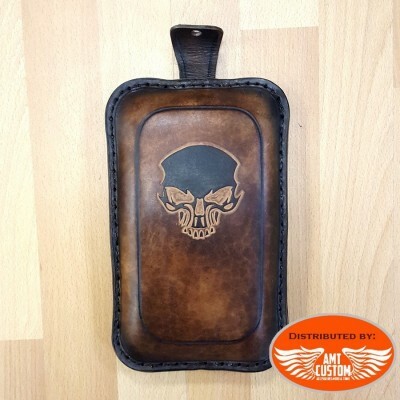 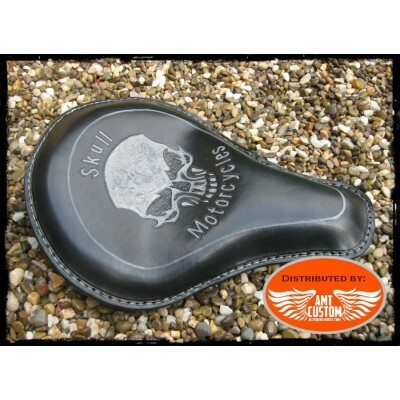 - Available in 3 sizes- See "MORE info"
Pad Passenger seat with custom artwork for Bobbers, Choppers, Custom Moto ... - You have a logo, design. 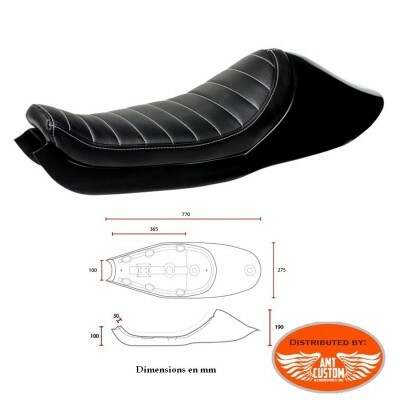 You want to integrate it into your seat, do not hesitate! 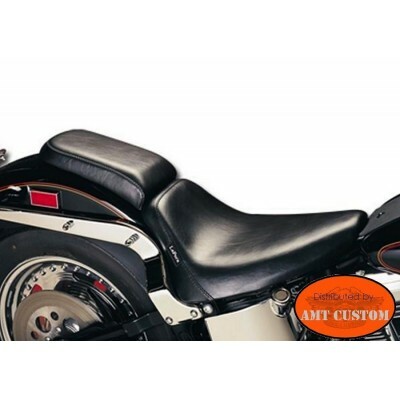 - We can manufacture it to customize your bike! 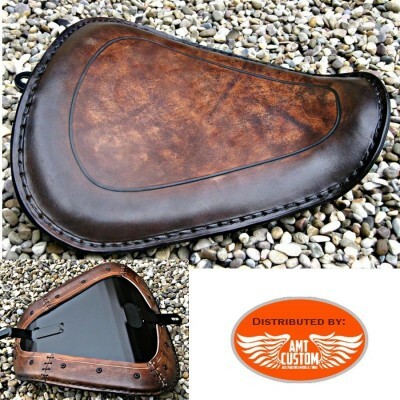 - Send us the customization elements: amtcustom30@gmail.com for achieving your encryption. 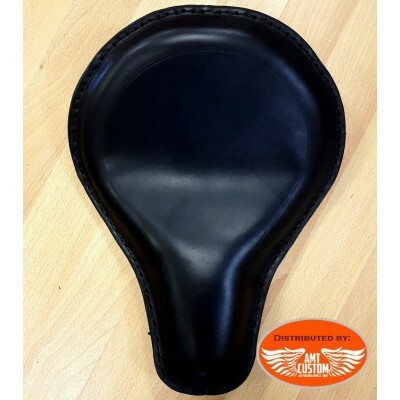 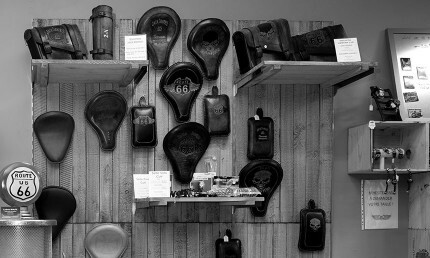 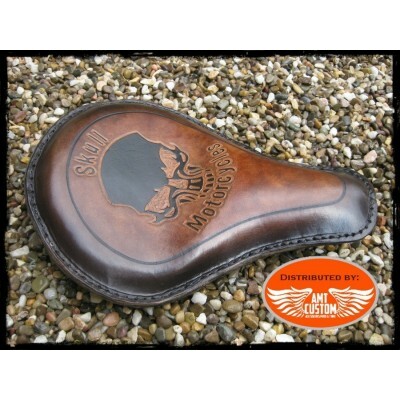 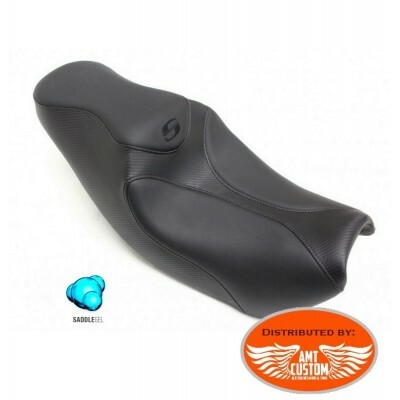 Old School Bobber solo seat - You have a logo, design. 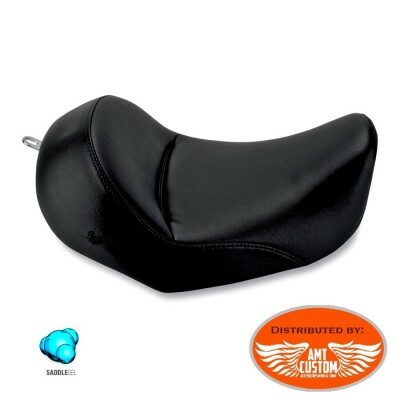 You want to integrate it into your seat, do not hesitate! 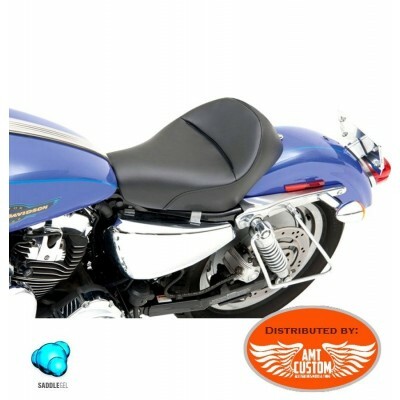 - We can manufacture it to customize your bike! 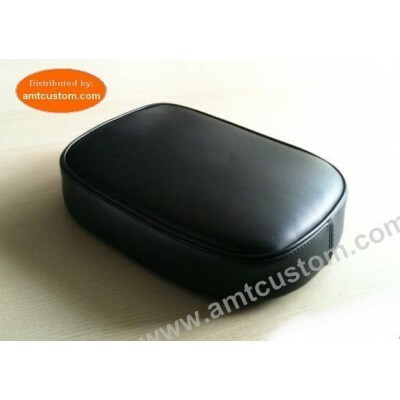 - Send us the customization elements: amtcustom30@gmail.com for achieving your encryption. 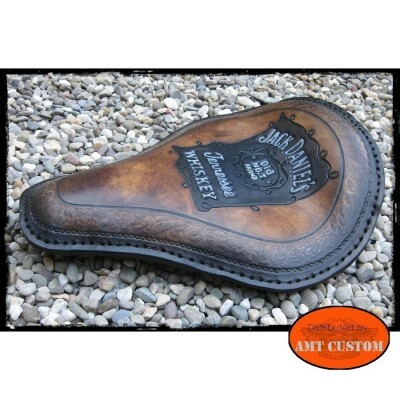 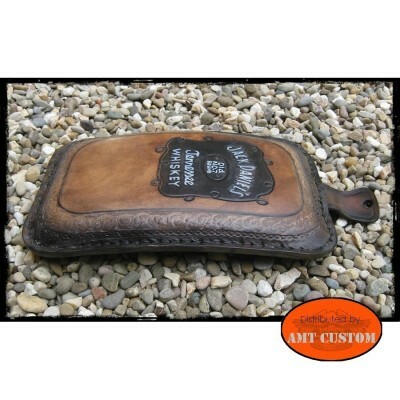 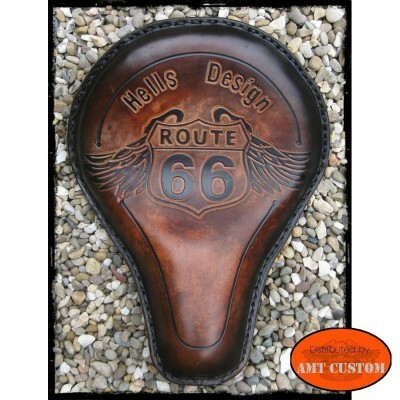 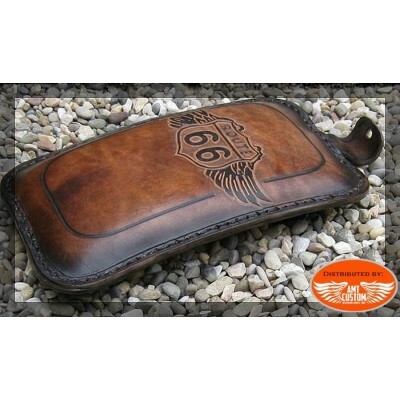 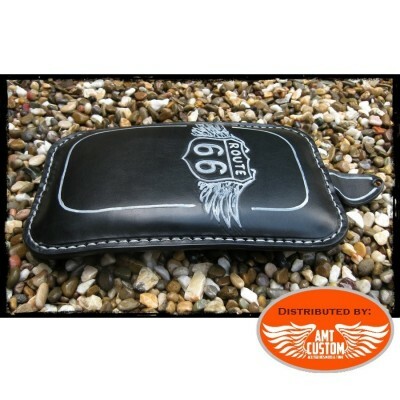 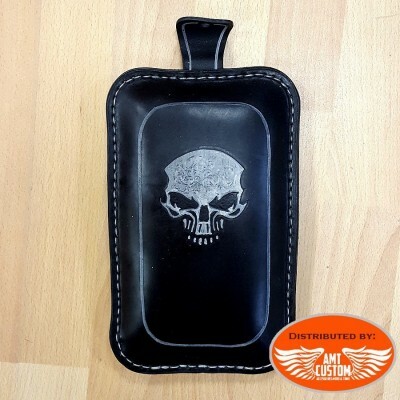 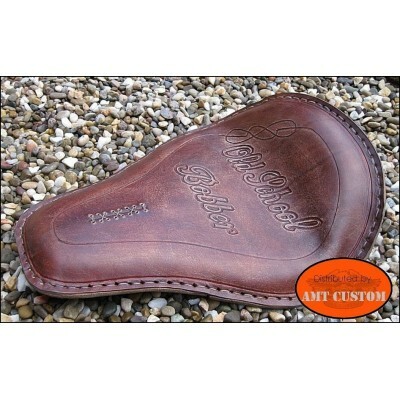 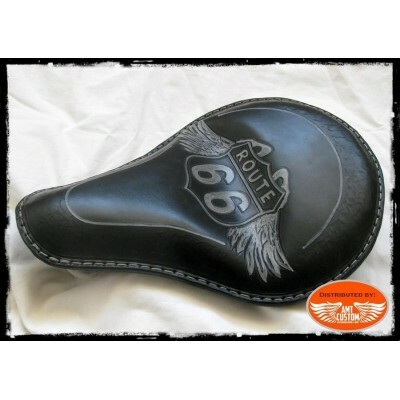 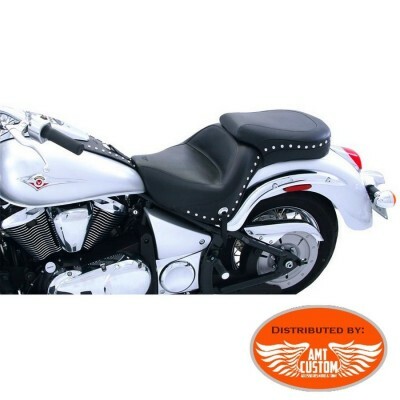 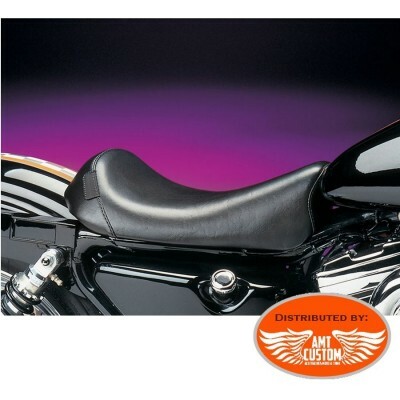 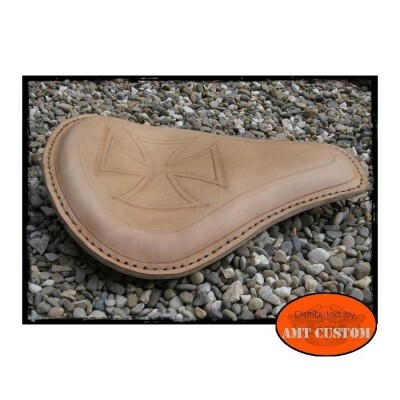 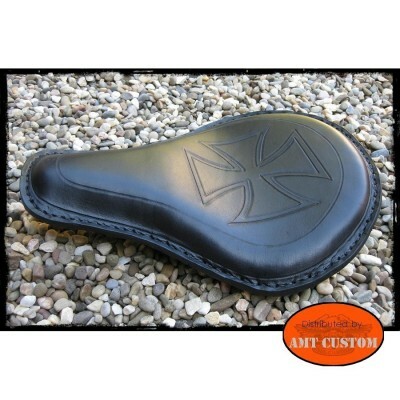 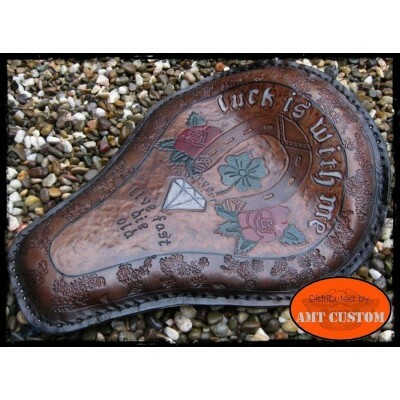 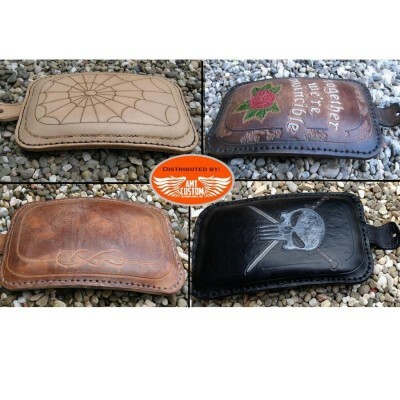 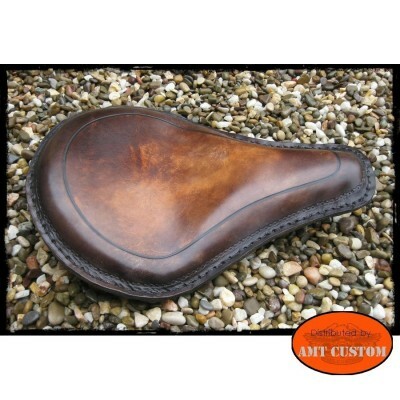 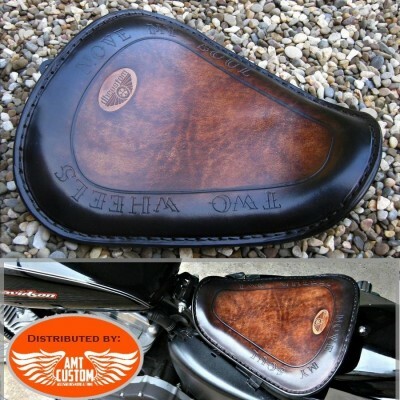 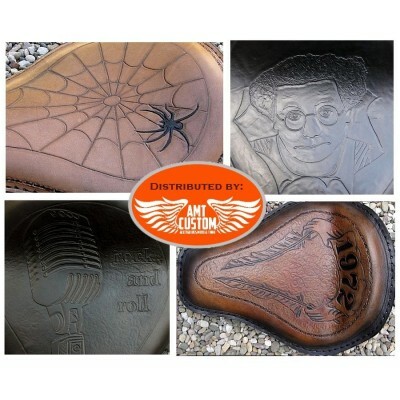 Solo Saddle with custom artwork for Bobbers, Choppers, Custom Moto ... - You have a logo, design. 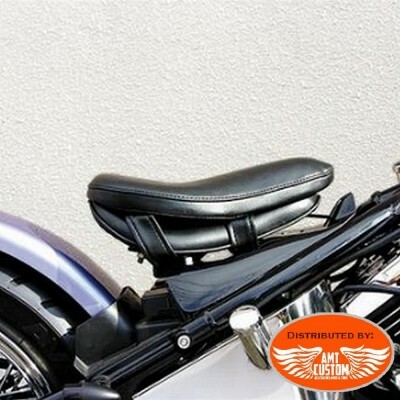 You want to integrate it into your seat, do not hesitate! 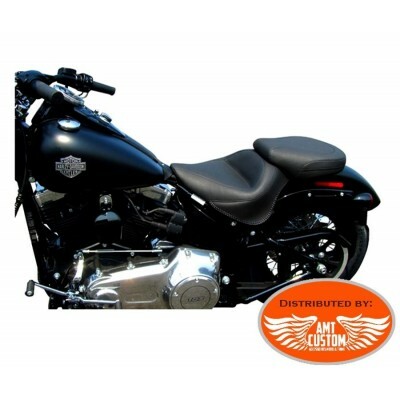 - We can manufacture it to customize your bike! 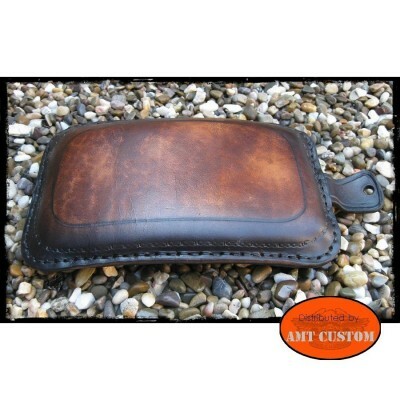 - Send us the customization elements: amtcustom30@gmail.com for achieving your encryption. 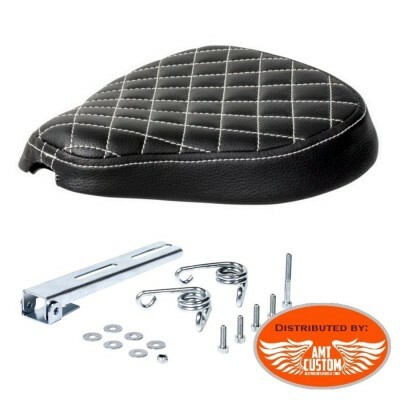 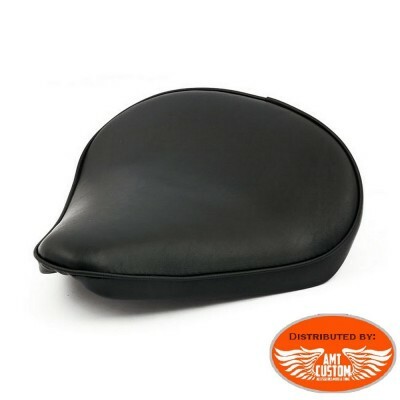 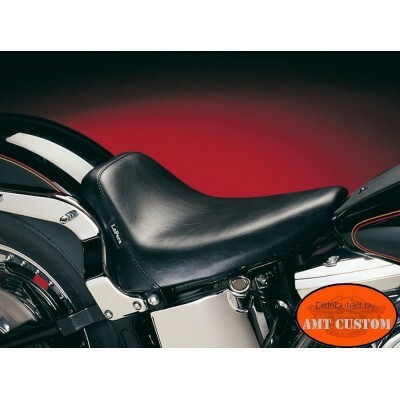 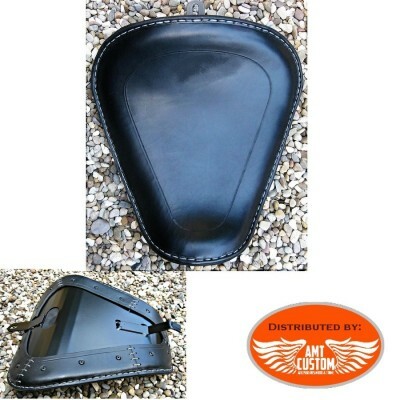 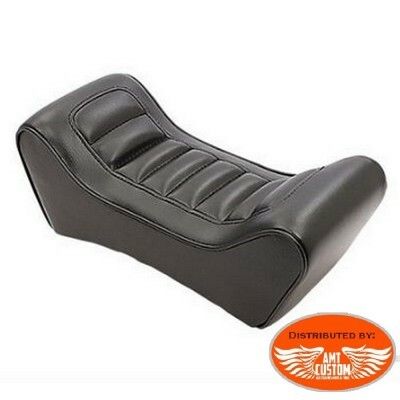 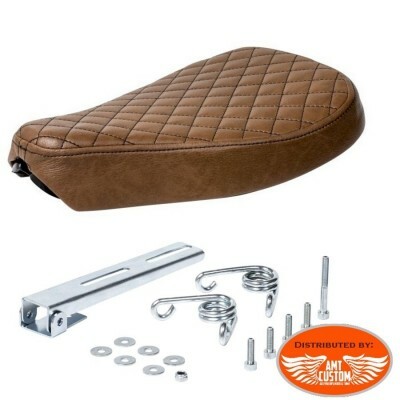 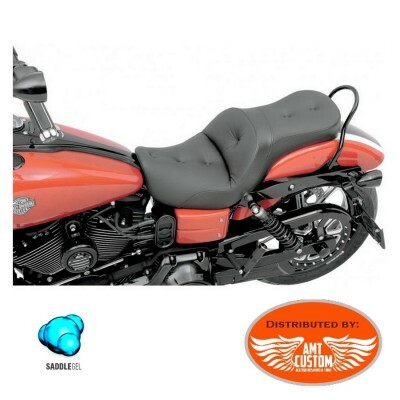 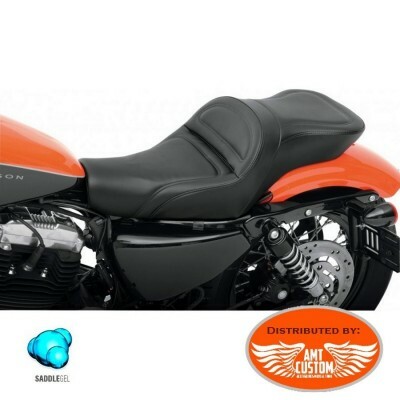 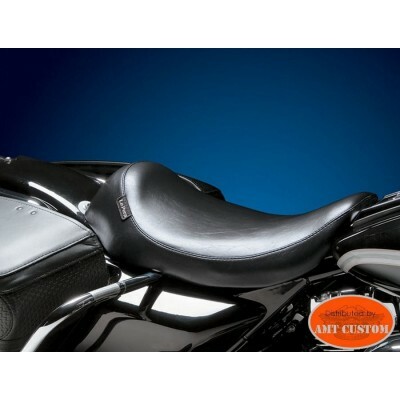 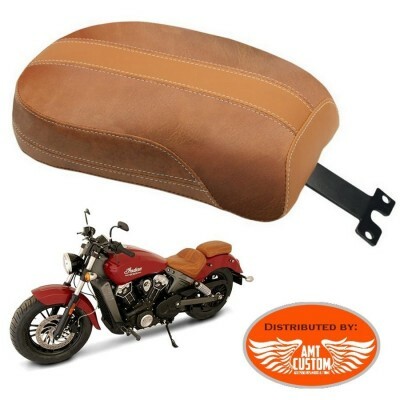 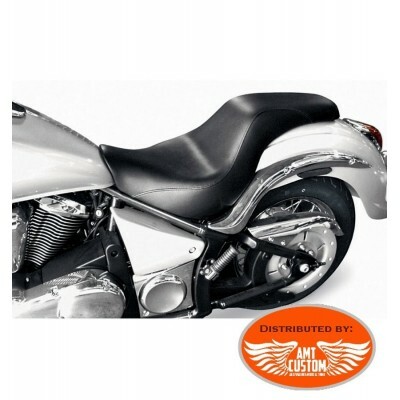 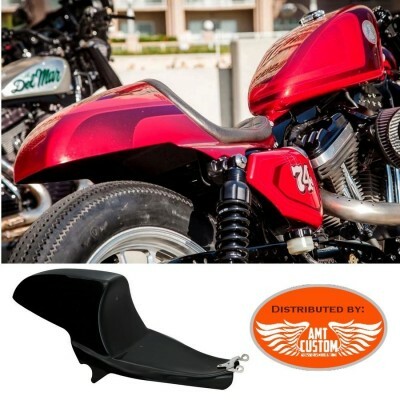 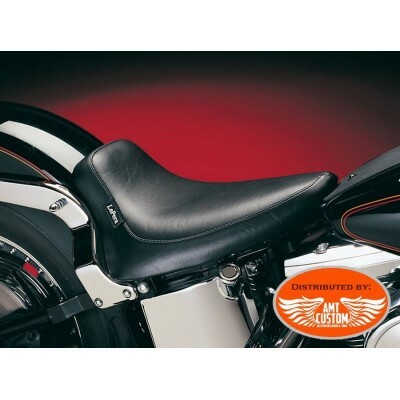 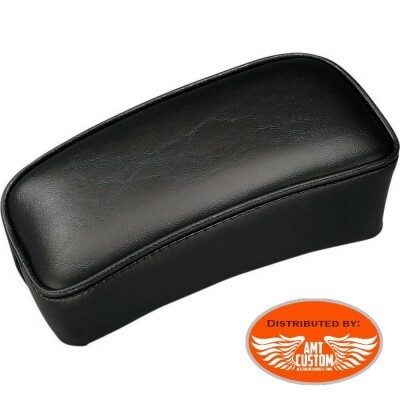 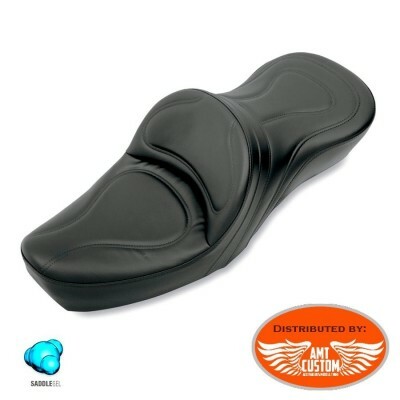 Solo saddle fender assembly seat carrier Sportster Harley Davidson Cafe Racer Warning can only be mounted on our support set ref: 12/05201355 (see accessories) Available in two finishes: * Plain Smooth black. 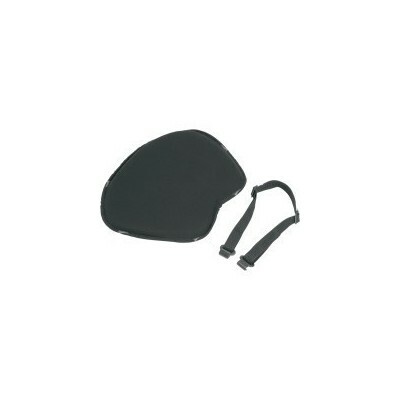 * Black Diamond See "MORE INFO" tab.